Bringing you a new Coffee EXperience. Coffee here is mainly cultivated in deep fertile jungle soils under a two tier mixed shade canopy comprising of evergreen leguminous and non-leguminous shade trees. Growing under shade has several advantages. Shade trees provide a natural habitat for vast population of birds and natural enemies of insect pests/diseases, help in reducing the soil erosion, contribute towards the fertility of coffee soils by recycling nutrients from deep soil in the form of leaf litter, and finally, to protect the coffee bushes from vagaries of changing weather conditions. The horticultural practices followed in Indian coffee plantations are considered as one of the best in the world, in which emphasis is mainly towards manipulation of microclimate and plant health, so as to reduce excessive dependence on agro-chemical inputs. 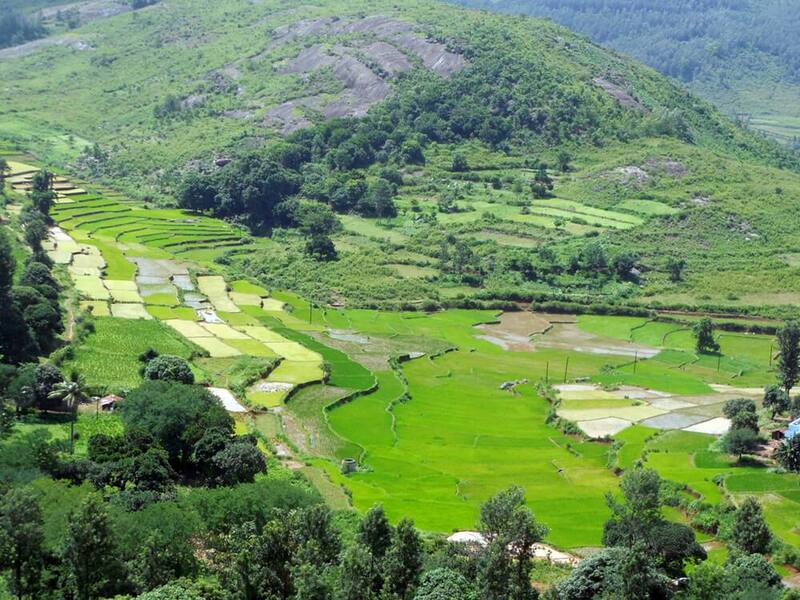 The Araku Valley is an ancient and biodiverse area that is a popular tourist destination. Coffee was introduced to the region in the early 1900s but it didn’t catch on until the 50s and 60s. 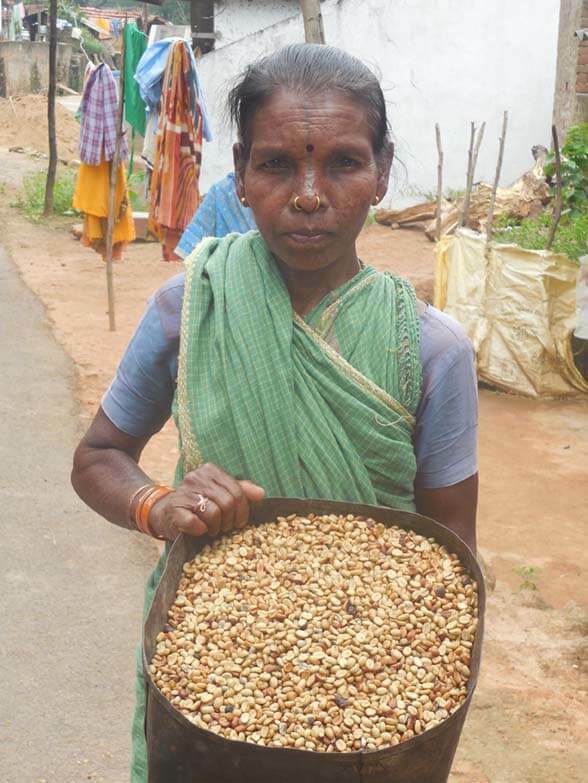 One of the benefits of the shift toward coffee cultivation by the tribal people is that it ended their Podu – or slash and burn - cultivation practices which has allowed the jungles to regrow and thrive again. The tribal people have lived in deep poverty despite improvements from coffee and other farming successes. It is an immensely beautiful and culturally rich part of the world. by 14 Degrees Coffee Co.
Roasted right here in Winston-Salem, this bean starts off small, but packs alot of flavor. As you open the bag, you will immediately smell the sweet aroma from this medium roast. As the water is soaked up into the grind, scents of caramel develops into the air. Finally, take a moment after your first sip to enjoy the spicy tones that linger on your tongue. This, my friend, is ARAKU. Now available.